Take the exam to become certified by the "World's Best Running Coach"
Read Up! Exam questions are all derived from the book. Thousands of coaches and runners across the globe abide by the training principles and philosophy outlined in Daniels' Running Formula. According to Runner's World Magazine, Dr. Daniels "has had a bigger influence on training-for-running than anyone. He might be considered the Albert Einstein of the sport." Now coaches and runners can become recognized as masters of Daniels' Running Formula by passing the VDOT O2 Certification Exam. 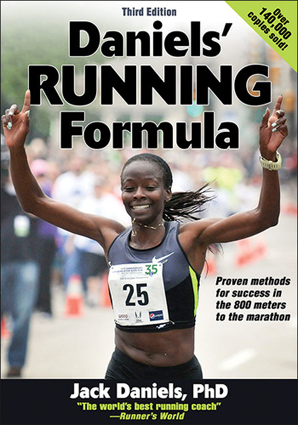 Devoted coaches and runners around the globe have long subscribed to the training principles and philosophies outlined in Daniels' Running Formula. According to Runner's World Magazine, Dr. Daniels "has had a bigger influence on training-for-running than anyone. He might be considered the Albert Einstein of the sport." 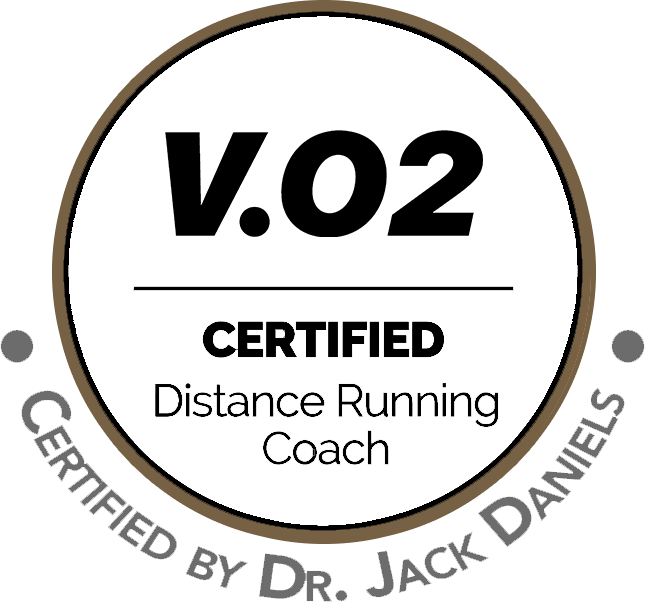 The VDOT O2 Certification will enable anyone to become a certified master of the Dr. Jack Daniels Running Formula. Recognition on your coaching resume for a lifetime, certified by the "World's Best Running Coach"